I had a quiet Friday evening stretching before me, so I whipped up a higgledy-piggledy podcast just to get myself back in the saddle of recording. 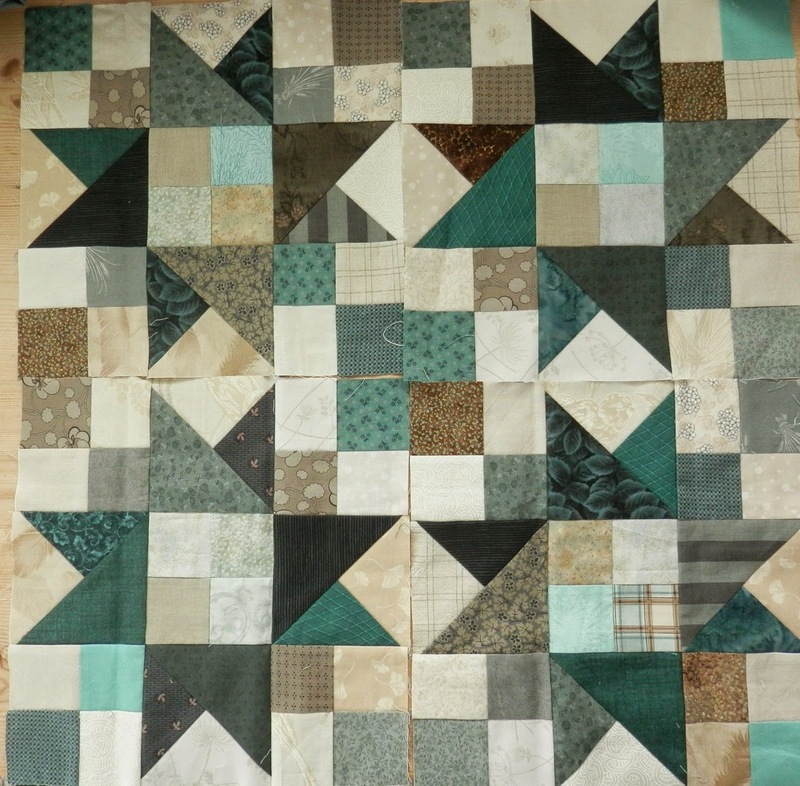 I talk about putting together my blocks for Scrapitude. I used my lighter colours in the centres of my stars, the darkest colours for the points and the medium colours for the background four-patches. Of course, when I put the sashing in and turn it on point, it will look different again. 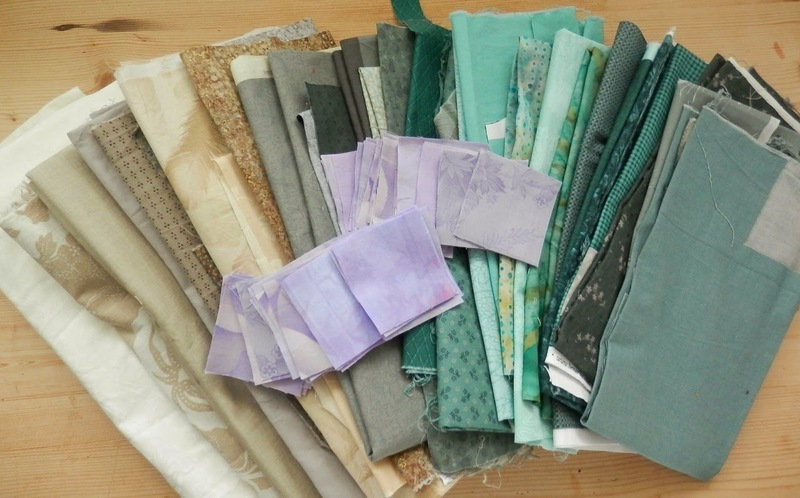 Here are the fabrics I'm using for Scrap in the Box (Scrapitude 2). I've already cut the lavender tone-on-tones into squares and the background is the cream on the far left. It's rainy here today and we have a birthday afternoon tea planned for my son. We were going to take the small boat out to a little island and picnic there, but it looks like I'm going to have half a dozen 10 year olds high on excitement inside instead! Wish me sanity! LOVE those blocks, nice colours, I think I remember you buying some from the shop? Looking good. I've been getting back into the hexagons - hoping to finish for Will's 17th birthday next July. Ouch ! Only two years and they will both be young adults - when did that happen? Love your Scrapitude blocks - caught myself starting at my stash contemplating a blue & green version... hope you survive the birthday celebrations - best wishes to W.
So good to hear you again! I would love to see a video of the boat when you can. 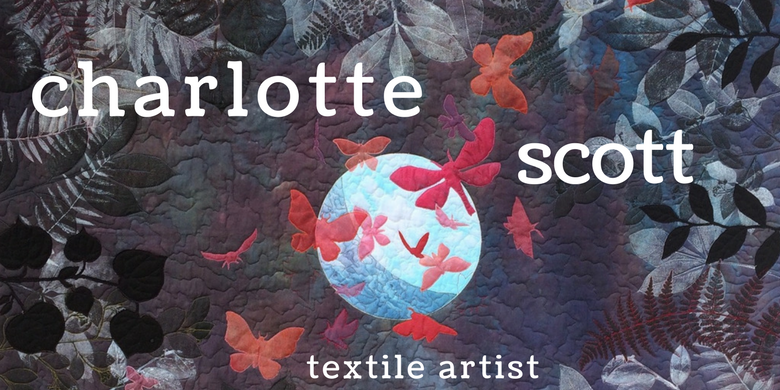 Loving your fabrics for Scrapitude! Best of luck getting sorted!